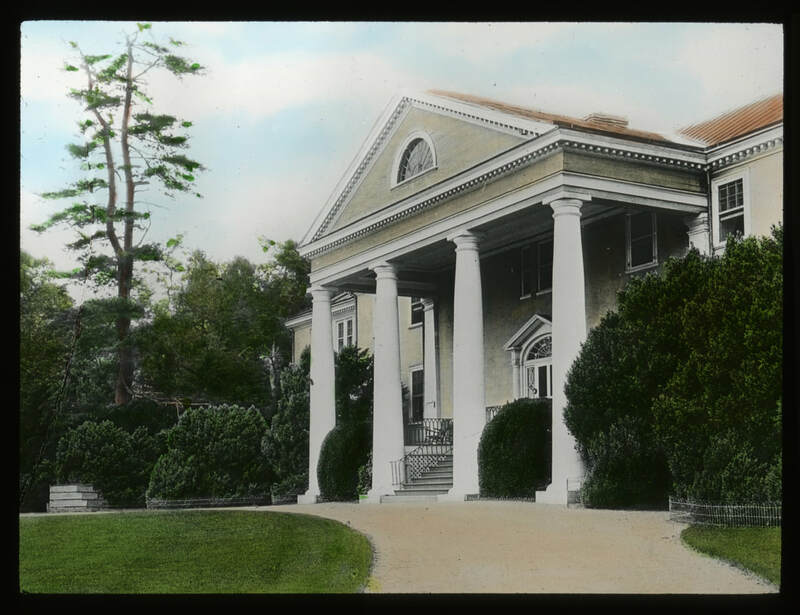 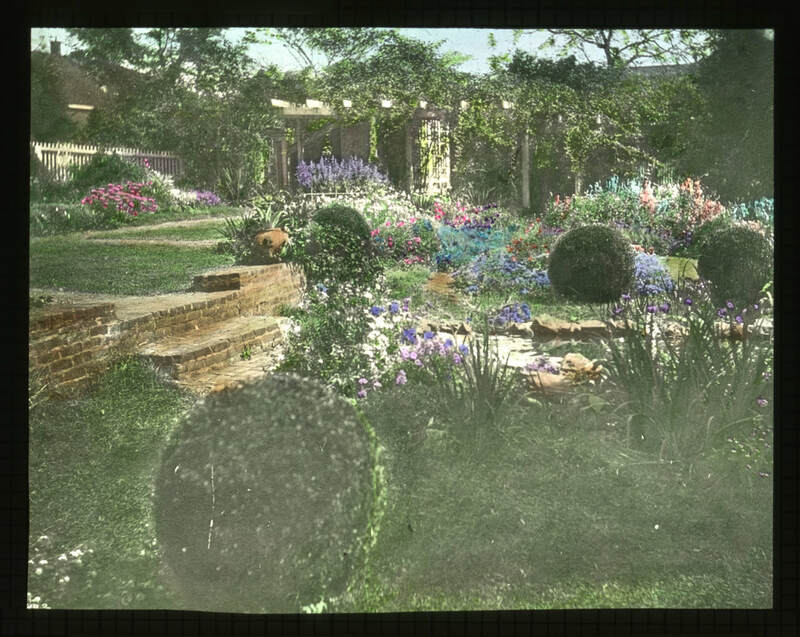 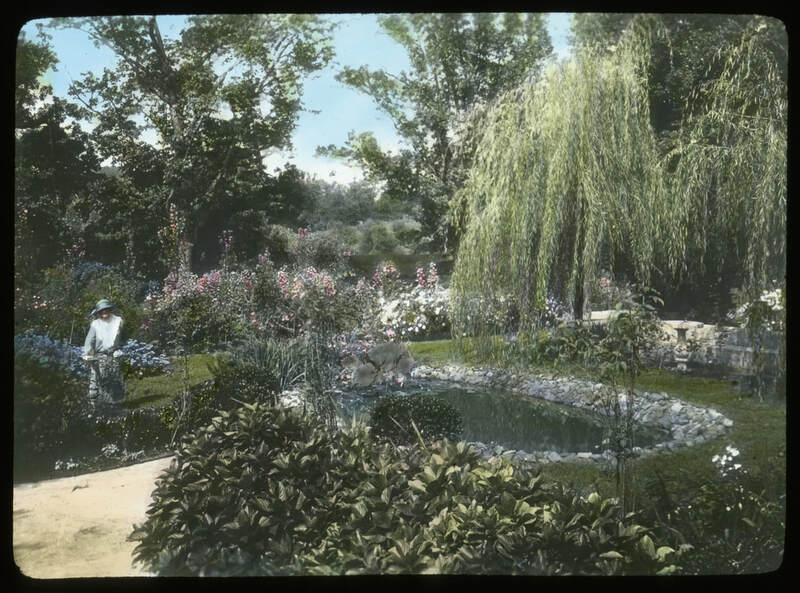 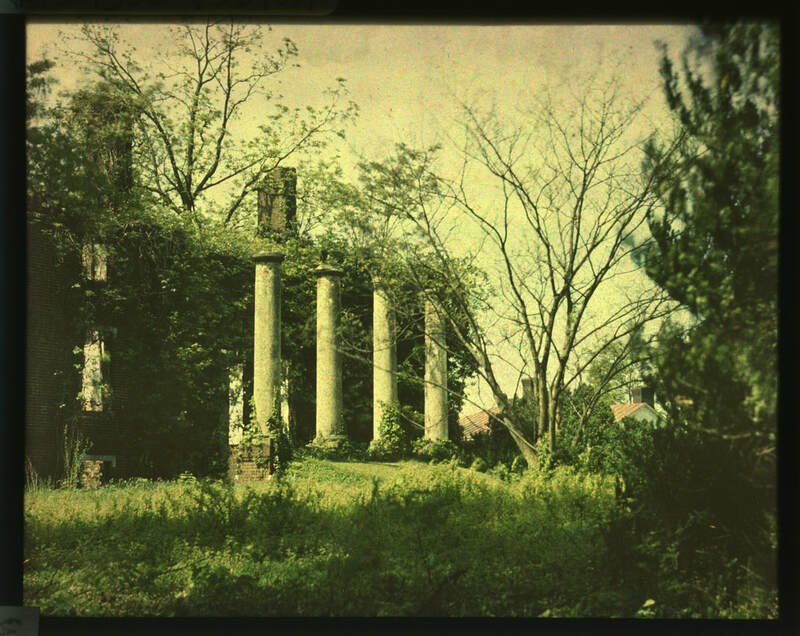 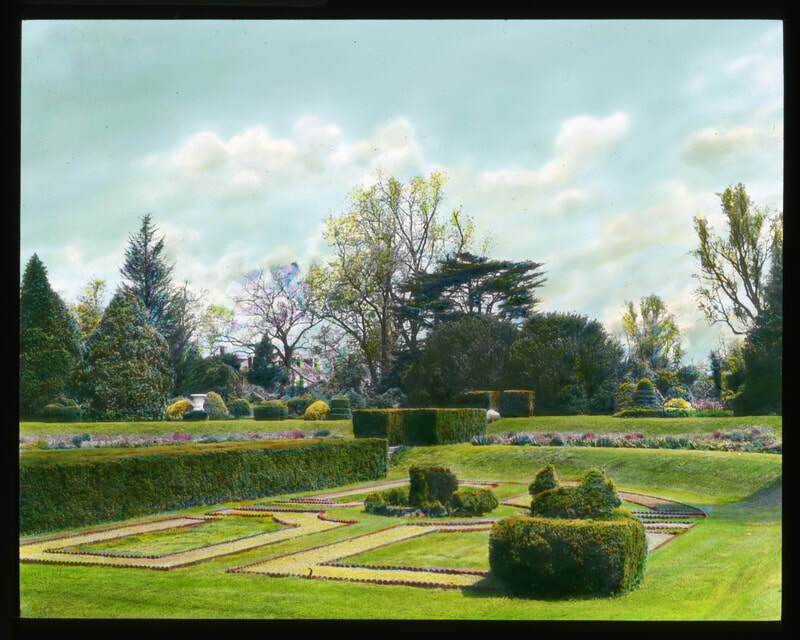 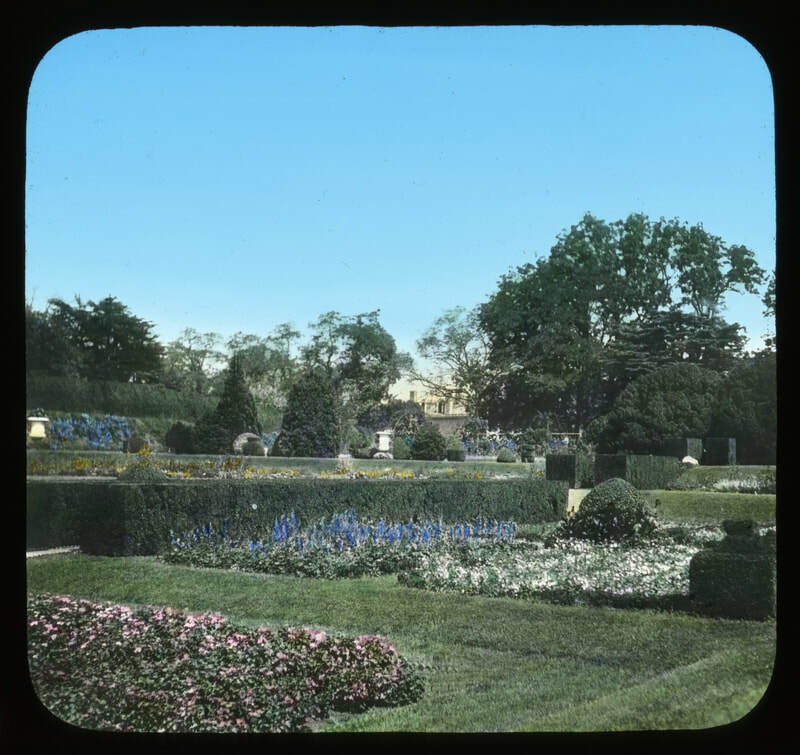 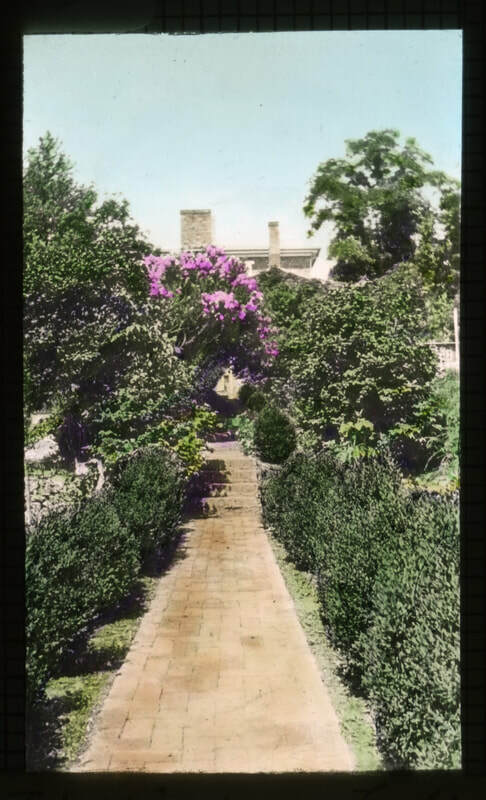 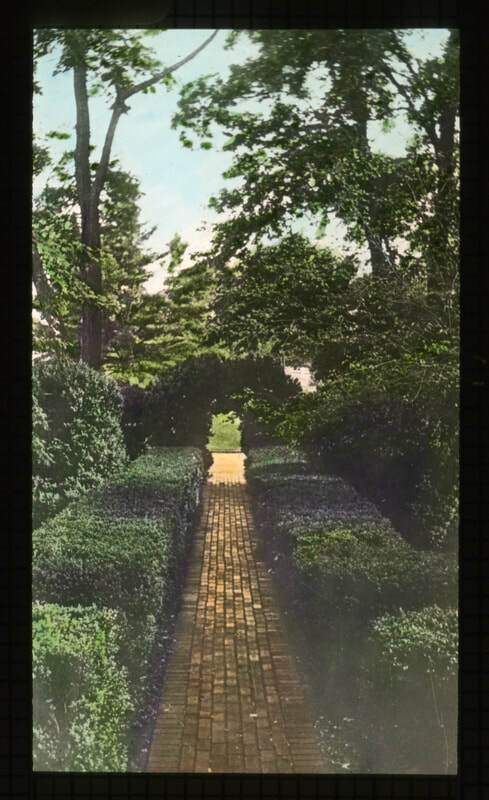 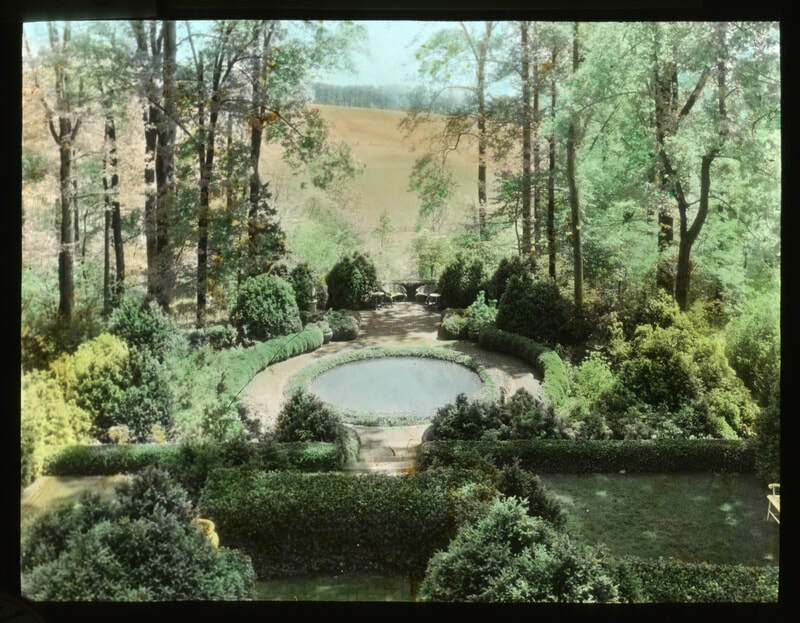 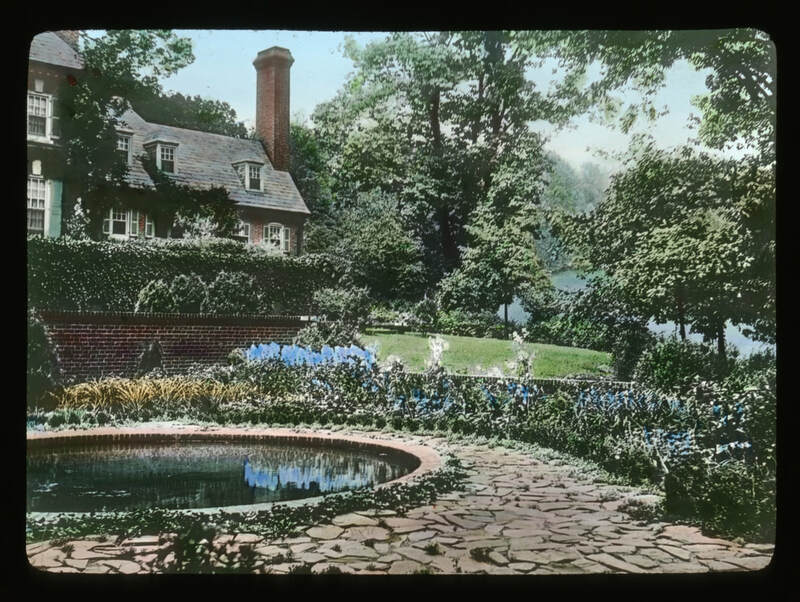 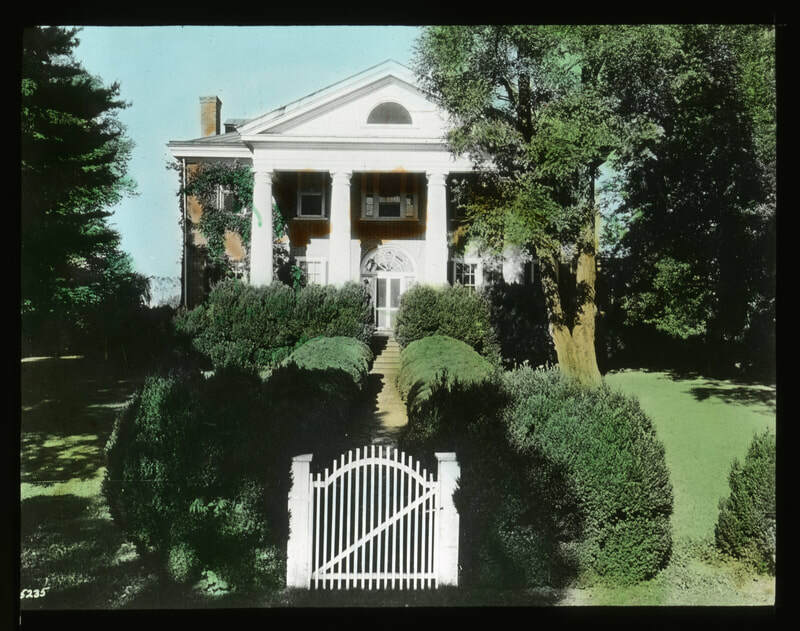 In light of our Club Centennial, we are sharing some of the Smithsonian Archives of American Gardens (AAG), Garden Club of America's collection of glass lantern slides featuring properties in the Dolley Madison Garden Club area photographed between 1919-1949. 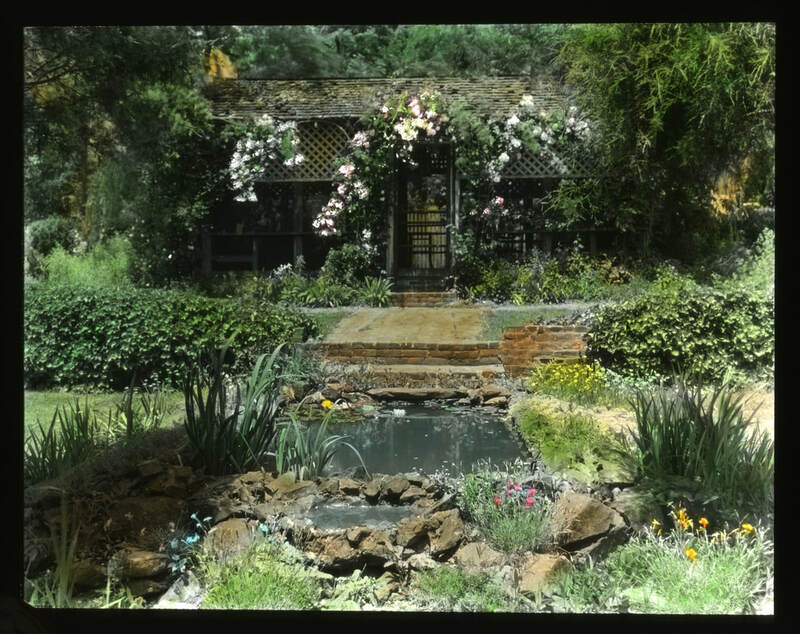 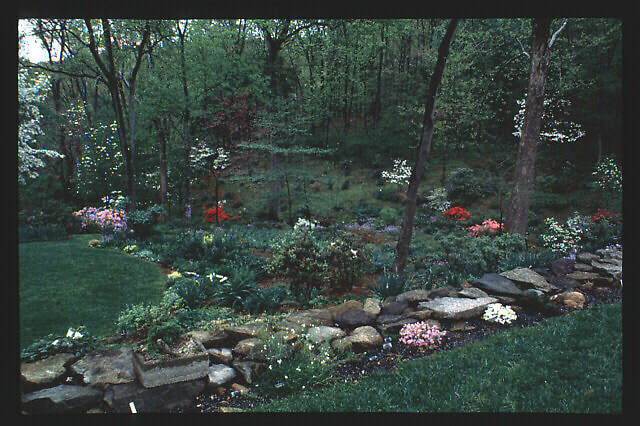 Additional information is available on AAG's new website for Garden History and Design (GH&D): sova.si.edu/record/AAG.GCA. 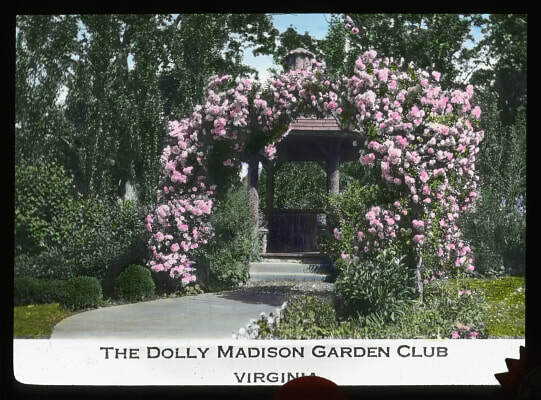 These photos are credited to: Smithsonian Institution, Archives of American Gardens, Garden Club of America collection. 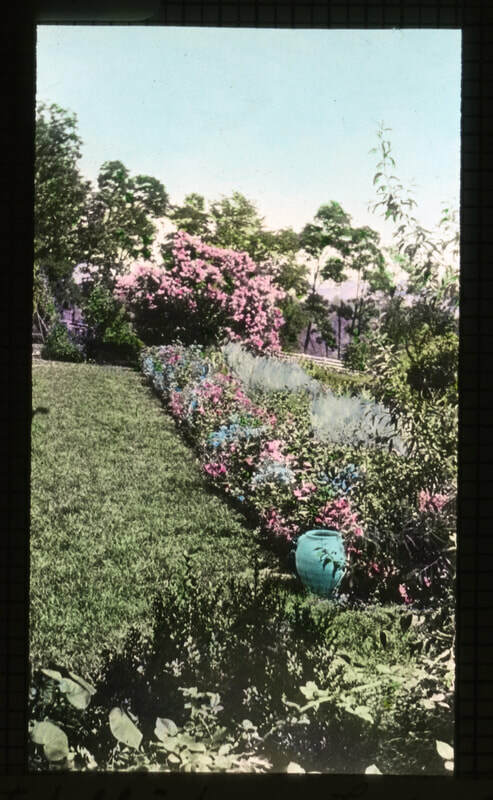 We will be adding Gardens in our area which have been accessioned to the Smithsonian AAG from our area in the near future. 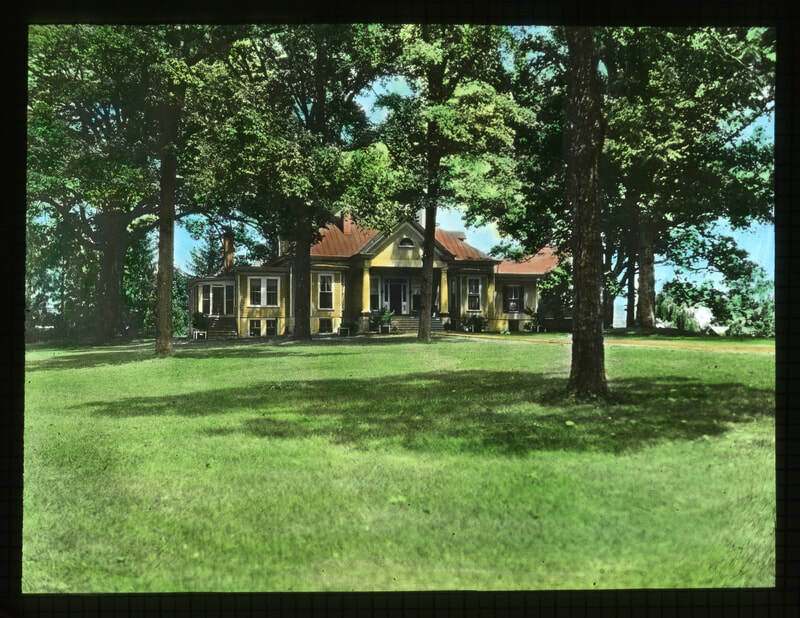 Be sure to check back in on this page!